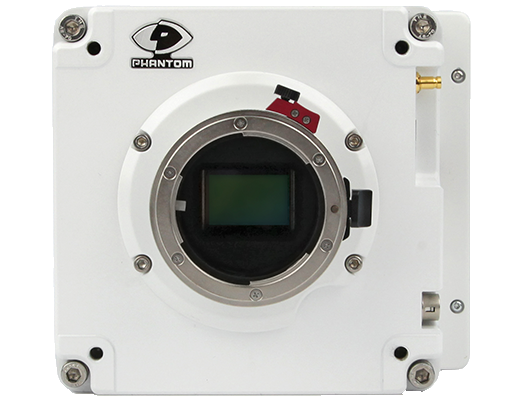 The Phantom VEO 710 is the highest throughput VEO available at over 7Gpx/second. 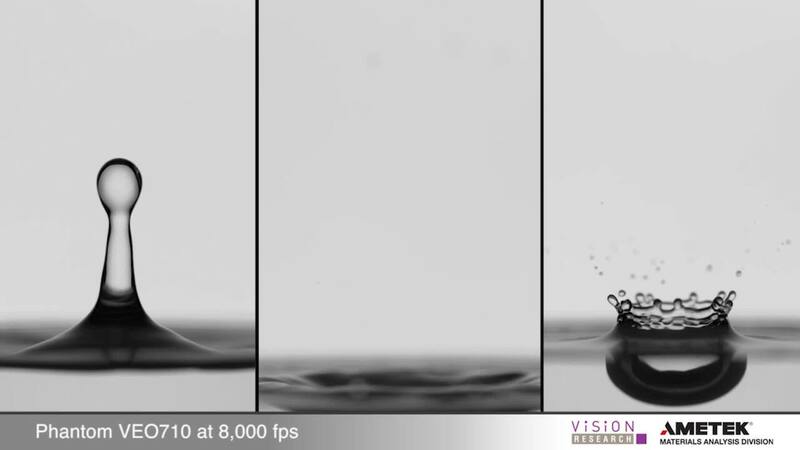 VEO cameras are designed to perform in extensive shock, vibration and temperature environments to ensure long term reliability. 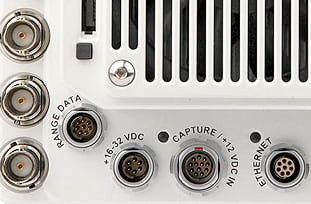 The VEO 710 improves on the capabilities of the VEO 410 by increasing the data throughput capabilities. 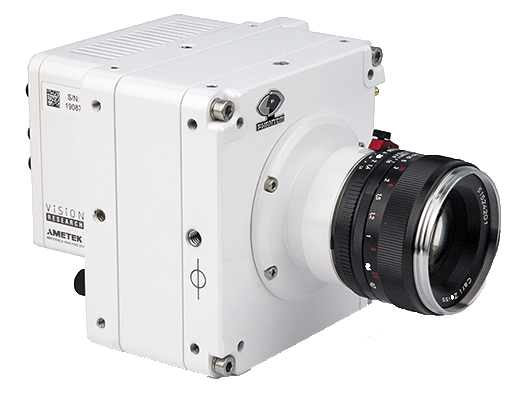 With higher throughput higher frame rates are capable which in turn increase the flexibility of the Phantom VEO 710 high-speed camera. 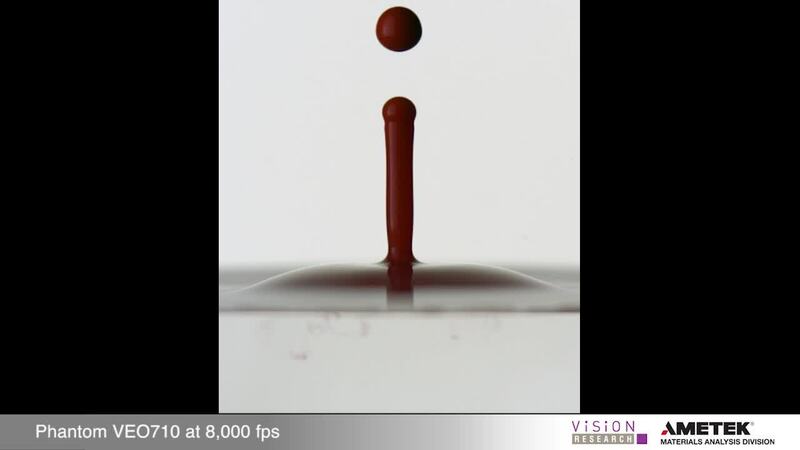 The 1 Megapixel sensor images at 35mm to ensure the highest quality results possible. 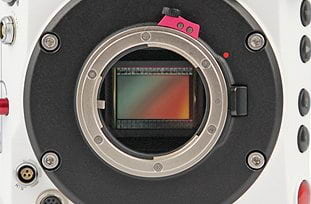 The full-size sensor means bigger pixels which equal higher sensitivity, a greater depth of field, a wider field of view, and compatibility with high quality lenses such as 35mm Nikon and Canon. 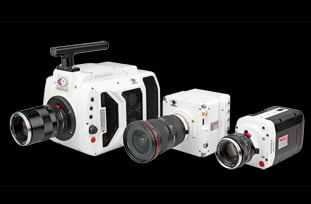 The VEO body is available in the L (light) and S (full) models. The L model is often found in labs or offices providing basic software-based imaging where special features are not needed. 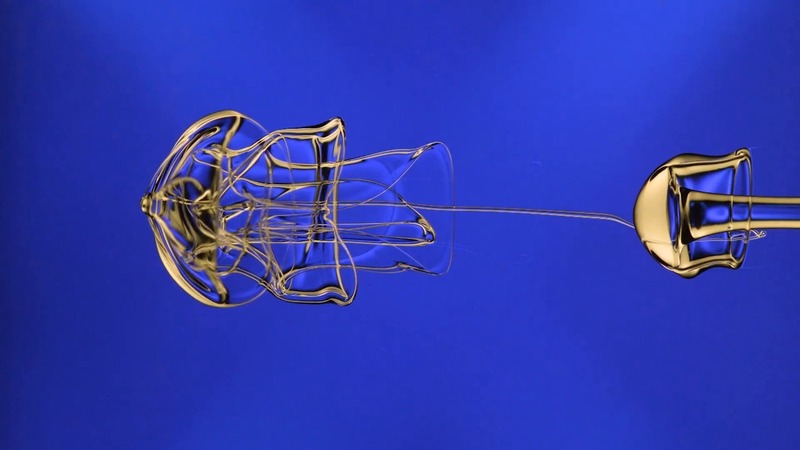 The S model adds a variety of options that increase durability and flexibility. 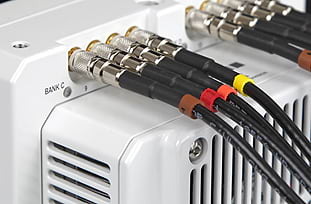 Additional signals, on-camera controls, ruggedized connectors,and removable CFast 2.0 storage media mean that on locations shoots for entertainment or range based applications become possible without having to compromise image quality. 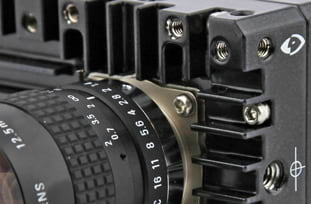 Like all Phantom VEO cameras the model does not alter the high-quality housing. 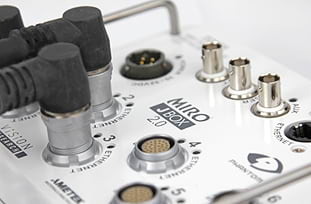 The body is compact, around a 5" cube, and constructed from lightweight, approximately 5lbs (2.3 kg), milled aluminum. Sealed electronics ensure the components are safe from dust and sand by separating the cooling components into their own compartment. These added protections allow for outdoor and range use.